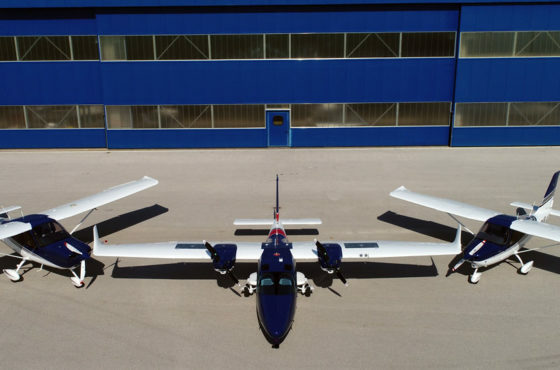 A very proud Paolo Pascale, Tecnam’s MD is at the control of Tecnam’s latest baby, the eagerly anticipated new four-seater single engine aeroplane the P Twenty-Ten. 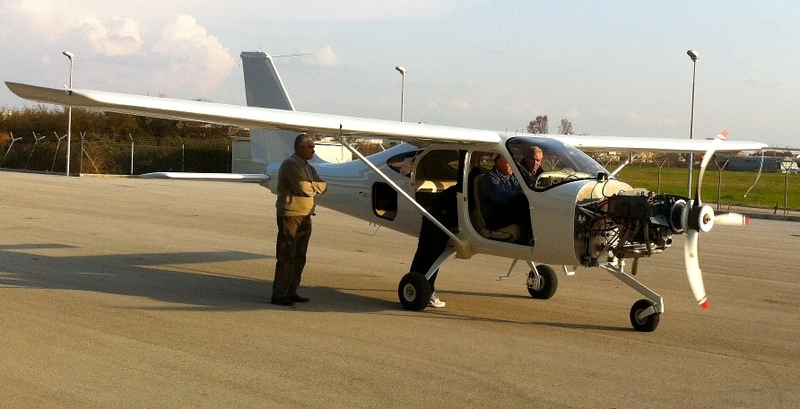 Paolo engages the Lycoming IO-360-M1A ‘Lycoming Light’ engine and the beautiful purring sound of the P Twenty-Ten coming to life is celebrated by the Tecnam family in Capua. 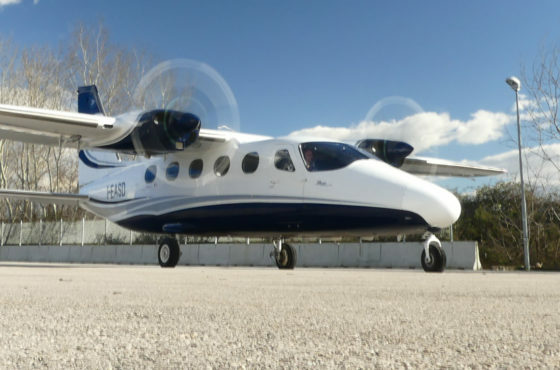 With many P Twenty-Ten slots sold, even before first flight, a very bright future is assured. 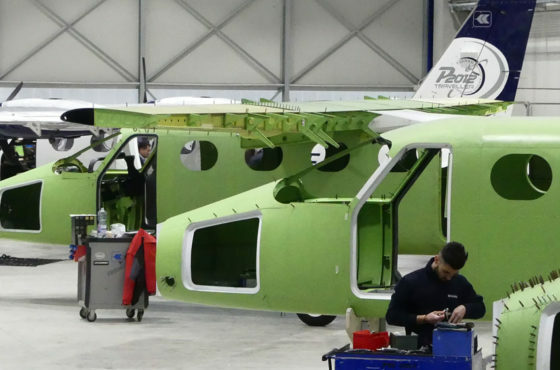 See you at Aero Friedrichshafen on the 18th of April, P Twenty-Ten!